These tiles are non-refundable and non-returnable. No exceptions. 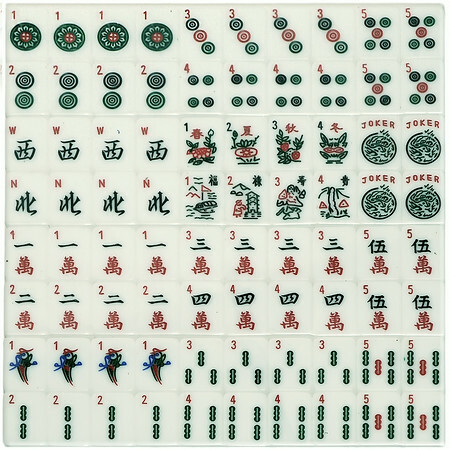 Hand engraved, hand painted American Mah Jongg tiles. 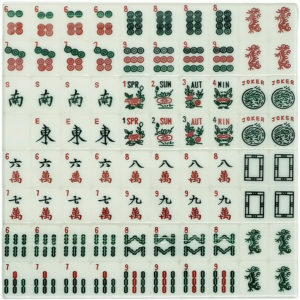 Each tile is a unique work of art! 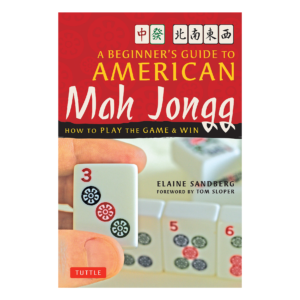 Save $25 on these clearance American Mah Jongg tiles that are 100% playable! 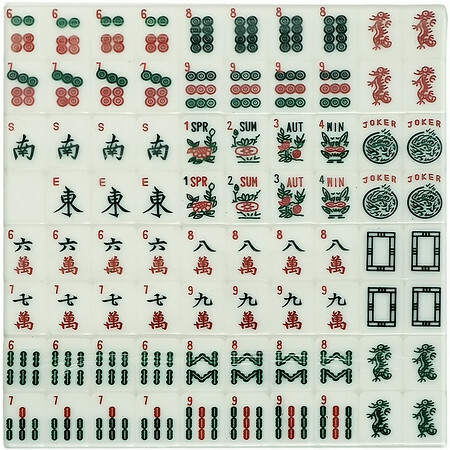 They include at least 160 tiles of the same kind of tile. 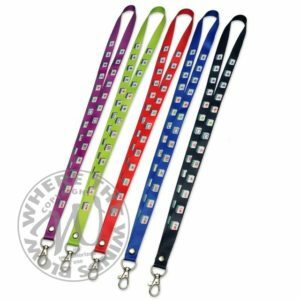 They are discounted because they may have small variations in color, size, scratches, smudges, color bleeds on the engraving or the dye lots don’t match exactly. The imperfections found on these tiles do not effect play. Stock availability subject to change without notice. 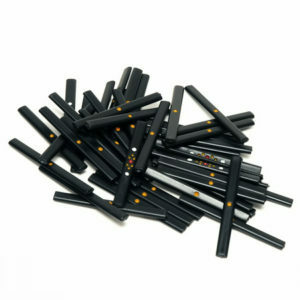 36 Craks, 36 Bams, 36 Dots, 12 Dragons, 16 Winds, 8 Flowers, 8 Seasons, 8 Jokers NO BLANKS. These sets are non-refundable and non-returnable. No exceptions. 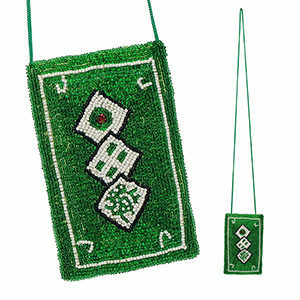 Save $25 on gorgeous American Mah Jongg tiles that are 100% playable! 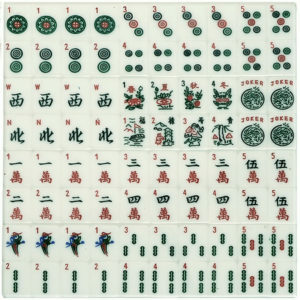 These clearance Mah Jongg tiles includes at least 160 tiles of the same kind of tile. 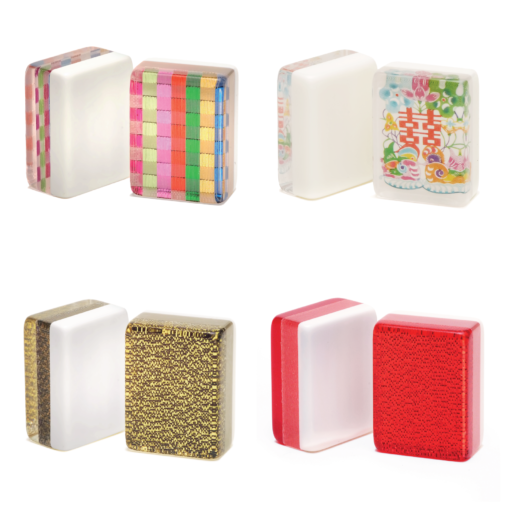 They are discounted because they may have small variations in color, size, scratches, smudges, color bleeds on the engraving or the dye lots don’t match exactly. The slight imperfections found on these tiles do not effect play. Customize your clearance tiles! 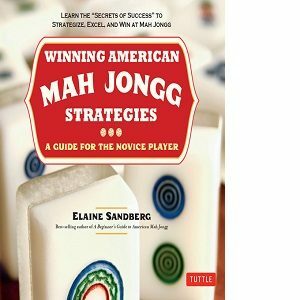 Clearance Mah Jongg tiles don’t have custom jokers but you can certainly engrave the entire set for a completely unique set just for you! Add full set engraving to your cart and send us the image you’d like engraved. 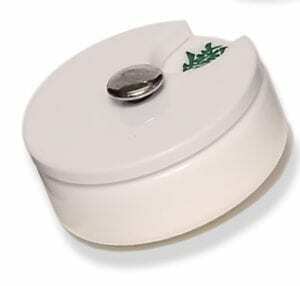 Not sure what you’d like to engrave? See our idea gallery for ideas or give us a call, we look forward to working with you to execute your vision. Inventory changes daily and some tiles shown may not be available.